We know that not everything revolves around London, but our first contribution on fine dining comes from a London based portal so there you have it. If you have a fine dining experience you want to share with your fellow corporate event chums please send the info here. 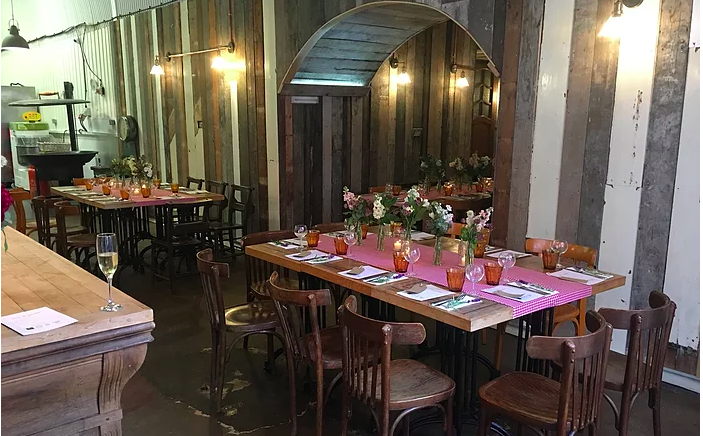 Based in SE1, Comptoir Gourmand is the London home of French cuisine. The decor brings the warmth of a French bistro whilst the open kitchen provides a dining experience with a difference. The space is perfect for private dining for 10-40 guests seated whilst for standing receptions you’re looking close to 60-70 guests with their flexible layouts and outside space. The venue is somewhat of a blank canvas. The high ceilings and wooden-clad walls can be dressed easily with beautiful flowers, balloons and entertainment. Wright Brothers Soho, within Kingly Court, has a menu brimming with oysters, fish and seafood. 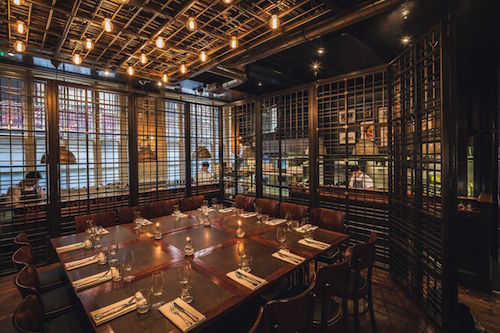 Their semi-private dining room, named “The Oyster Cage”, is on a lower floor away from the main restaurant space and is surrounded by the buzz of the kitchen. As the name suggests, the space is surrounded by iron caging which gives up to 18 diners a sense of being the Chefs’ “catch of the day” whilst watching the team hard at work serving sea to plate. 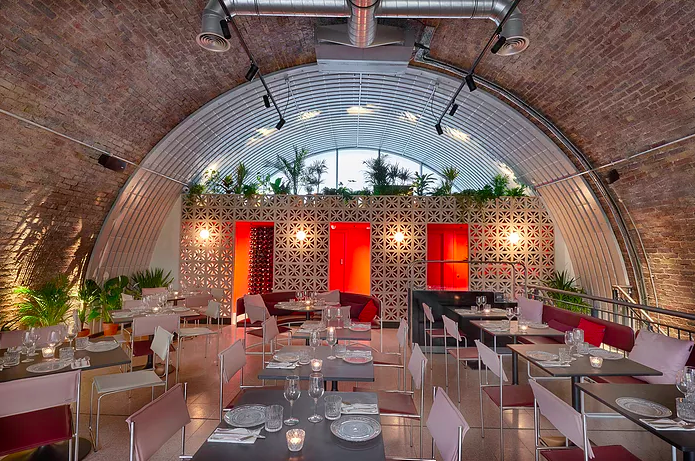 Situated less than 5 minutes’ walk from Southwark tube station and nestled in the arches of Union Yard you’ll find Israeli restaurant Bala Baya. Bare brick, white features and orange accents give a vibrant welcome to guests whilst the exotic and varied menu encourages diners to share and sample a whole host of flavours, which makes it a unique choice for private dining events. Their semi-private dining room area upstairs feels special and spacious for large groups of 60 guests seated. Private Dining London specialise in private dining room venue finding and events planning for corporate and private parties. They discover new venues for events, review them and use this knowledge to help clients find the perfect space or restaurant. Since launching in 2015 they’ve worked with clients that include The Ritz Carlton Hotel Group, Sage, Ernst & Young, ITV plus a portfolio of private clients. Follow their social media pages for inspiration, exciting updates and delicious looking food!